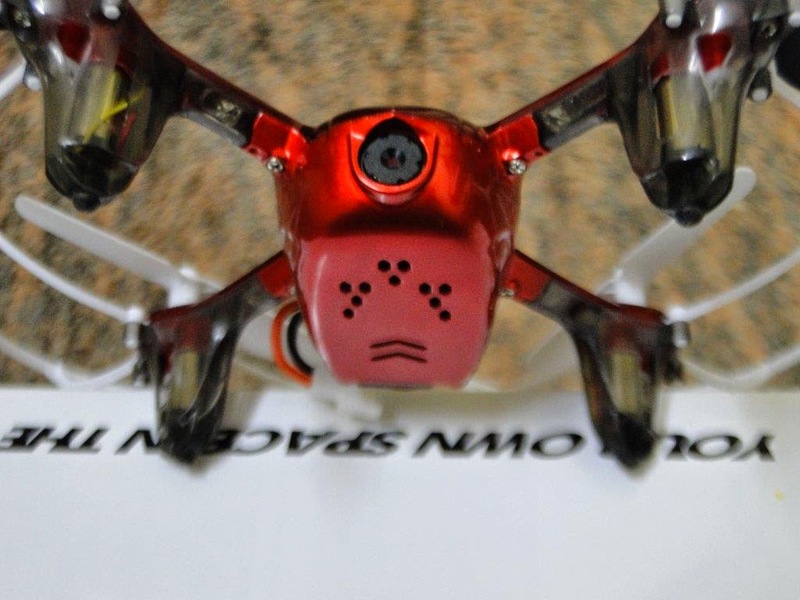 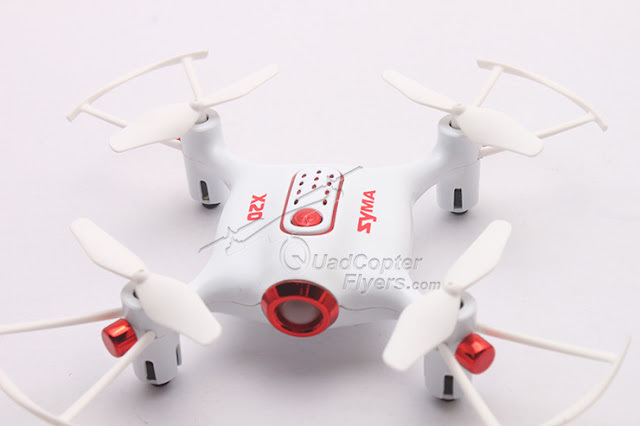 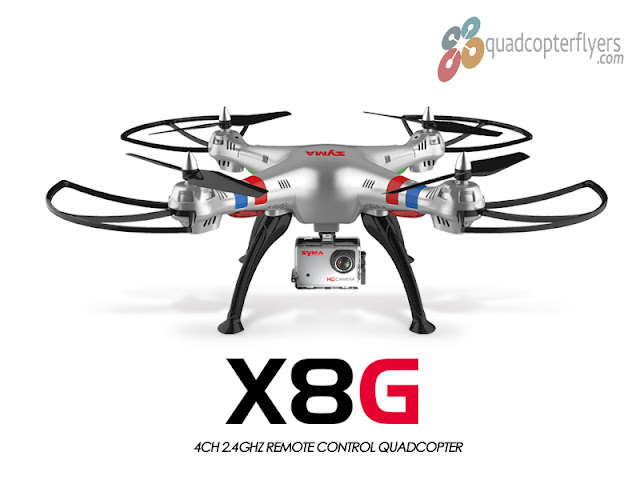 DYS (DONG YANG MODEL TECHNOLOGY CO) a manufacturer from china is making a significant mark in the drone space with the powerful brushless motors. 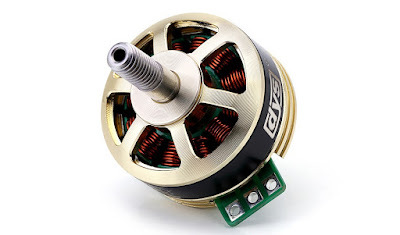 Though there are many variants of brush less motors from DYS, the newly launched SE2205 pro 2300KV and 2550KV brushless motors stand apart from today's most renowned brands like EMAX.These arebest suited for FPV racing drones of sizes 180, 210, 220 sizes. 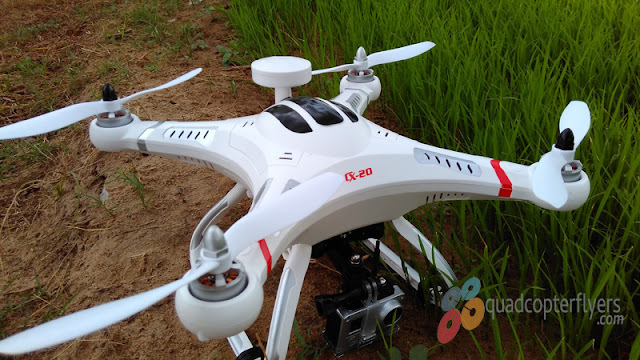 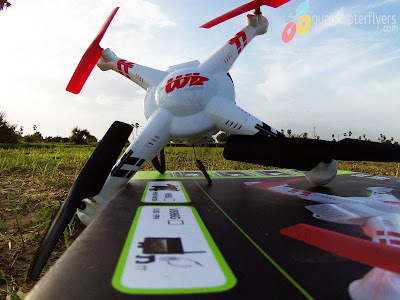 DYS SE2205 Pro is available in two variants one with 2300KV and the other with 2550KV, below are the quick specifications and features of the both the motors.Though the features remain same, technically both 2300 and 2550 vary when it comes to current and power. 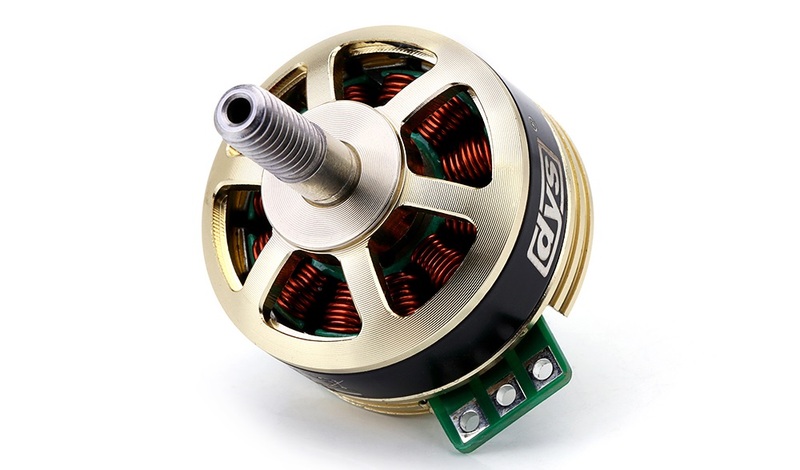 These two variants are available in both clock wise (CW) and counter clock wise (CCW) direction, each selling for $17.99,Check the below link for the availability and the latest price.